Headphone plays an important role in gaming. There better headphone you use, the better your gaming will be. It is because of the different sounds of your surroundings in gaming help you in identifying the position of enemies and taking instant decisions. 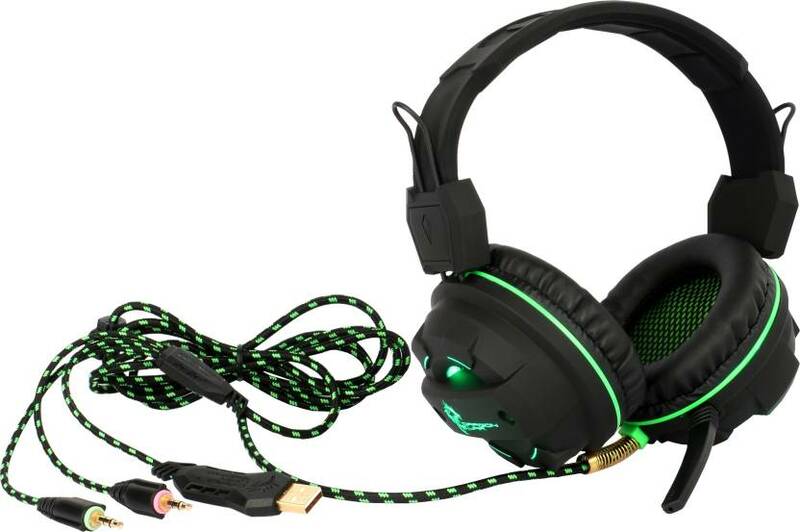 Headphones come in wide range, but this article is for budget gaming headphones. 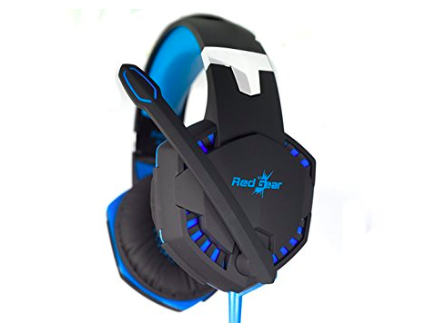 If you are a gamer and looking for a gaming headset for under Rs. 2000, you are in the right place. Before you move ahead, I want to tell you that this budget is not sufficient for a good gaming headset. But if your budget is Rs. 2000 then you can buy one of these Gaming Headphones Under Rs. 2000. 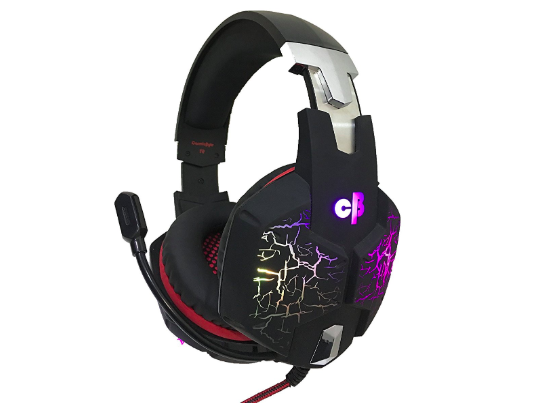 Dragonwar G-HS-003 is a decent gaming headset for less than Rs. 2000. It looks good and It also has LED lighting for improved look and feel. It offers clear sound and good bass. It is a bit heavy but not a big deal as the price is low. It also has an Omni-directional mic, but that is non-adjustable. This headset is also very good for gamers. It offers good quality sound from even in noisiest environments. It comes with Colourful breathing LED lights to look good and highlight the atmosphere of the game. Ear cups with a matte surface look fashionable and are comfortable. The microphone is also adjustable and works well. This is also a good gaming headset with built-in stereo microphone. You get good quality audio and microphone records proper audio as well. The only issue with this headset is the single wire for both sound and mic. So, you need to buy a splitter if required. As the name says, it comes with7.1 surround sound. The earmuffs are made of skin-friendly leather material and are soft for a comfortable experience. It looks really good and also got LED light. With an inline controller, you can increase, decrease volume or mute the mic. The sound quality of the headphone is impressive. 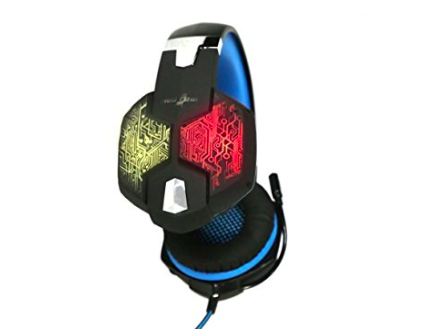 There might be a possibility that you are listing to this name for the first time, but the gaming headphone they offer for a budget price is worth to consider. 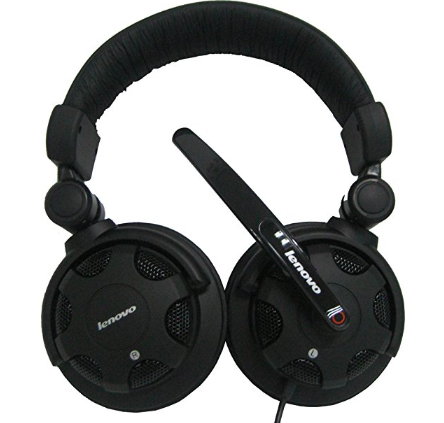 It comes with good sound, long cable, awesome design to match your gaming personality and a mic. The sound quality from ear cups will be clear and loud. The microphone is not very good and fails in noise cancellation. So, your voice will not be very good to other teammates. It is also a bit heavy but comfortable. These are the best gaming headsets under Rs. 2000. You can get any of these depending on your choice and start enjoying the games. The First one in this list of the best Gaming Headphones Under Rs. 2000 to go with. Dragonwar G-HS-003 is my recommendation.